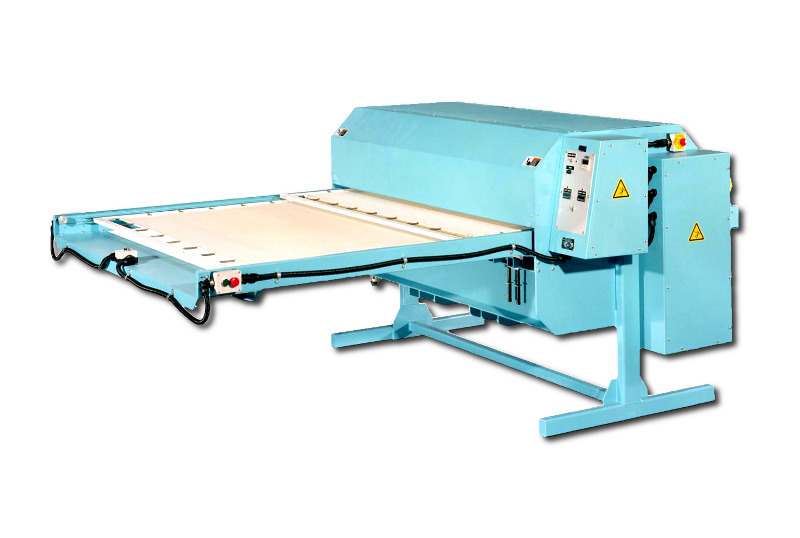 Practix Manufacturing specializes in producing a variety of heat transfer machines for the market suitable for many types of manufacturing and printing operations. They are built to Practix’s strict standards for durability, stability, and efficiency, which include steel forged frame and a compact, heavy-duty, unitized design. At Practix, machine quality is never compromised. Whether your business needs a continuous belt or platen fusing machine, all heat transfer equipment from Practix Manufacturing is designed by our specialists with over three decades of industry experience. This expert craftsmanship ensures our fusing machinery maintains unwavering durability and efficiency. 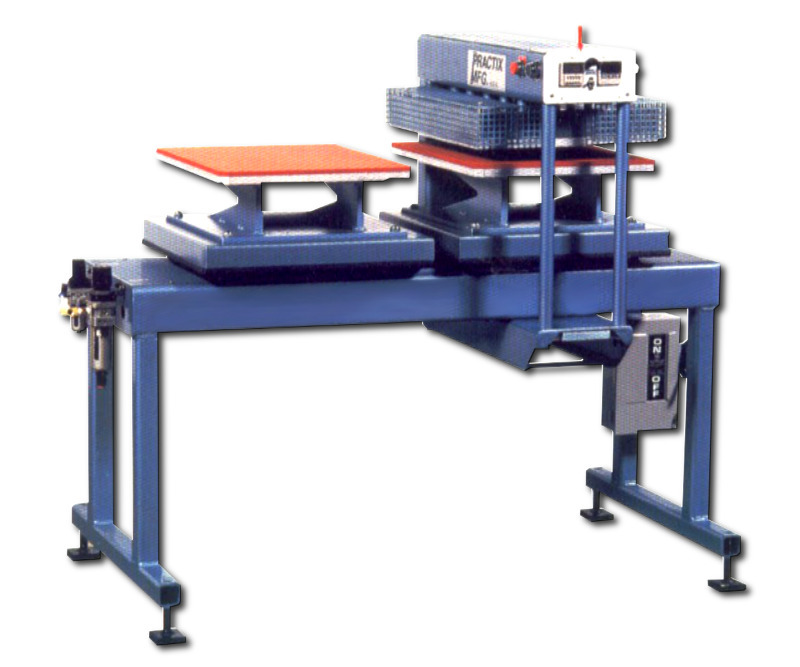 The standard, heavy-duty, steel-forged frame and advanced design on all of our fusing machines help ensure our equipment can handle most any industrial environment and workload. Furthermore, a fusing machine from Practix is unitized, making it compact, convenient, and easy to use – increasing your productivity. Whether you need a fusing machine for a furniture warehouse in Boston or sports apparel factory in Bombay, all of our heat transfer machines are backed by a one-year mechanical warranty and a six-month electrical warranty. 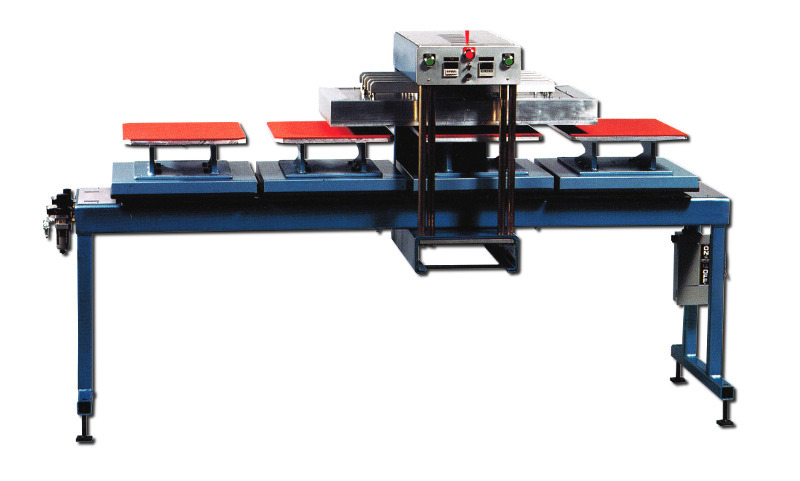 In addition, we offer next day and international shipping, so our quality fusing machines are available fast and anywhere in the world. Call or e-mail us today to learn about the right industrial embossing, laminating, or fusing machine with custom-design options for your business. 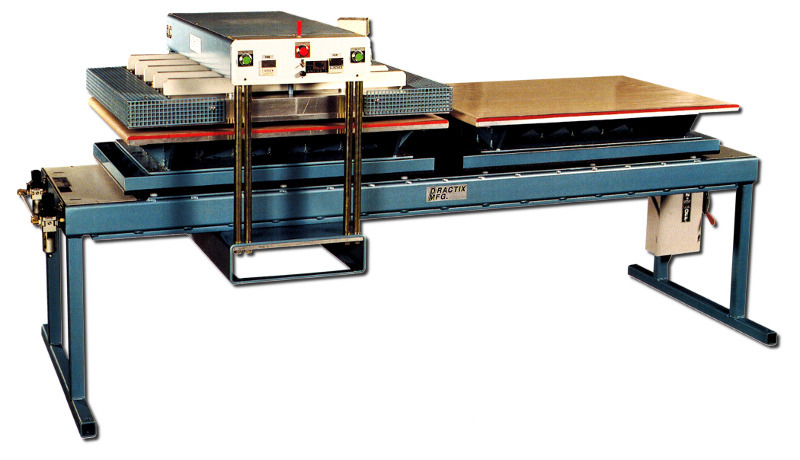 Our platen heat transfer equipment line offers a high quality innovative engineered design using a heavy duty frame, automation, and best quality electrical and pneumatic components. The heating systems uses top of the line heater elements with relative zones depending on size always nsuring consistent heat throughout the entire platen. 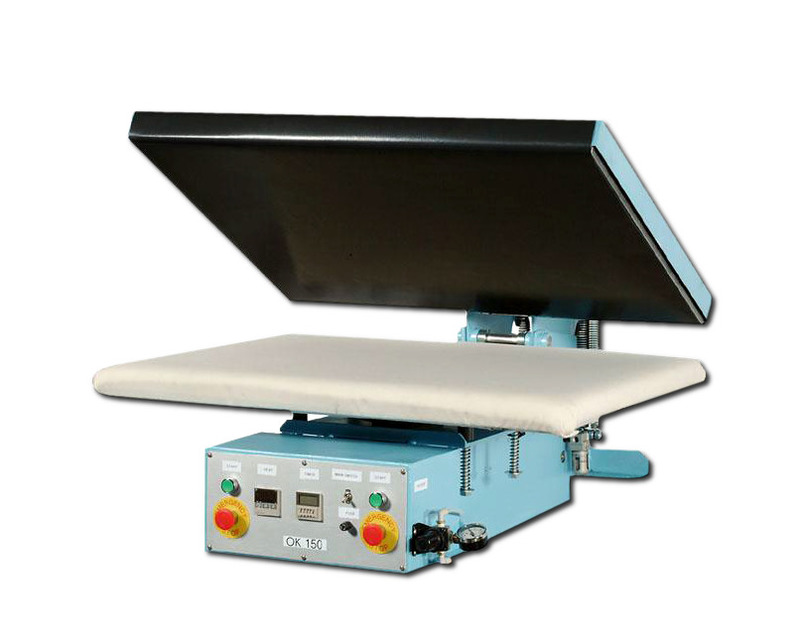 Our platen lines are available in many styles, dimensions, and options to streamline any business operation whether high roduction, large format, dye sub printing, or entry level.